The parish council is responsible for Kingston Lisle Cemetery, and are working to make this a peaceful and special environment. We are grateful to the Nash family, who have donated a strip of additional land for expansion and we will use landscaping to join the two parts of the cemetery into a cohesive whole. Part of the new cemetery was consecrated by the Bishop of Dorchester on Sunday 31 March. 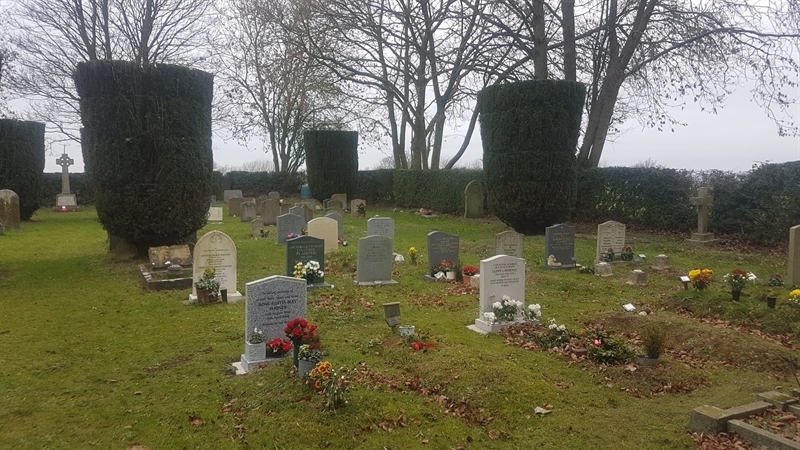 Following a loss of a loved one, the funeral director will normally contact Kingston Lisle Parish Council to arrange a burial as part of their process. An interment request form will need to be filled in and sent to the council. At present this form will be supplied on request. Pricing, rules and burial request form for the cemetery can be found here.